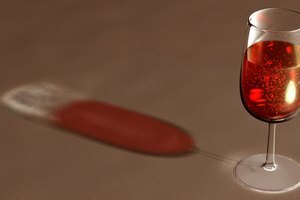 After dinner wines, or dessert wines, are typically served as dessert or as an accompaniment with dessert. 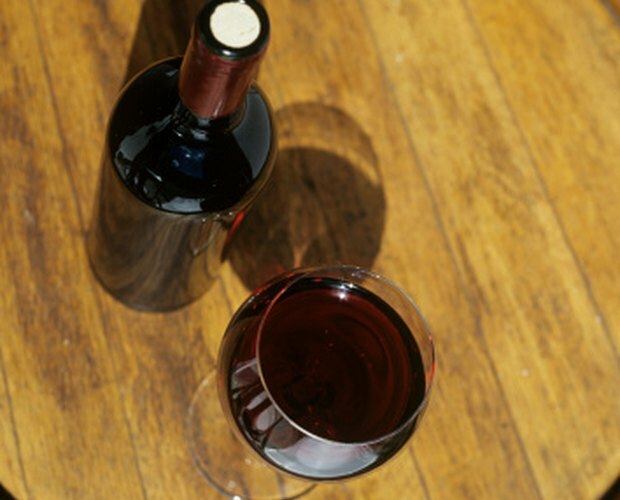 When served with dessert, after dinner wines should match the sweetness of the dish. Port is produced in the Douro valley of Portugal. 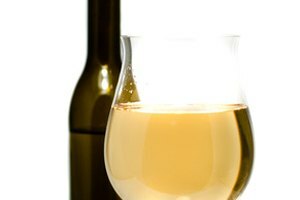 The dessert wine is available in dry, semi-dry and white. Grape spirits, often referred to as brandy, is added to the wine after production to stop fermentation and boost alcohol content. Port is best served with chocolate. Sauternes is a dessert wine from France. The wine is produced primarily in Bordeaux. Grapes used to produce sauternes are affected by botrytis cinerea; a fungus. The fungus dries the grapes slightly giving them a concentrated, sweet flavor. The tartness of sauternes pairs perfectly with tart apple desserts. 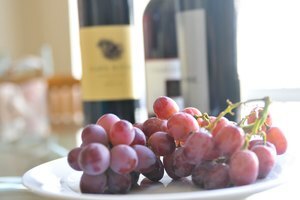 Muscat is a type of grape used to produce after dinner wines of the same name. Three varieties of muscat grapes used for dessert wines are black muscat, orange muscat and muscat crocant. Muscat has a deep, rich flavor that pairs well with dark chocolate.